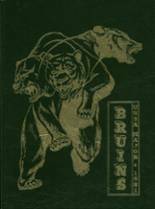 If you want to buy a Bethel High School yearbook or sell your Bethel High yearbook, this is the place to do it. Just make a post below to find another person who went to school in Hampton to make the trade. Any years from 1996-1999 would be greatly appreciated. 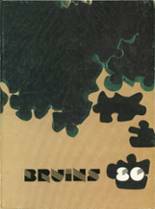 I lost my 1991 yearbook ten years ago when I moved to North Carolina. 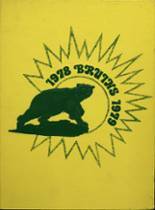 Now that I am gtting in touch with old classmates I would like to have it back. 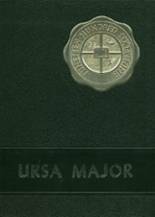 I would like to get a 1977 copy of the BHS URSA MAJOR and am having trouble finding one. Would appreciate your help to accomplish this!!! Thanks so much!!! 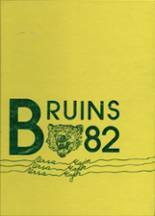 I'm looking for a Yearbook from 1976.